Mixer designs high technology products. They are working exclusively with some of the world's best known brands to help create their most exciting and technically demanding technology. In this studio tour, they'll share how their tight, cross-functional technical team operates here in Austin. 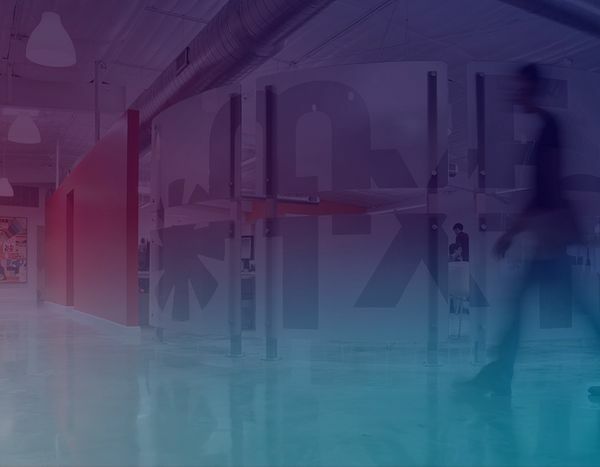 Learn more about their work with clients HP, Fiat, Intel, Oakley, New Balance, and Dell. Their team works to create the most challenging wearable technology and internet of things devices.